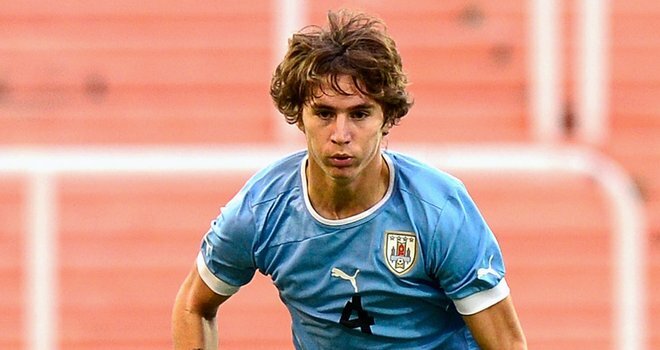 Manchester United are close to announcing the signing of Penarol defender Guillermo Varela on a permanent deal. The 20-year old full back has been in impressive form for his parent club, and has regularly featured for his National team at u20 level. Varela travelled to Manchester on Thursday, and will undergo a medical today to complete the formalities of the move to become manager David Moyes first signing in charge of his new side. An announcement on the deal for the young Uruguayan is expected in the next 48 hours.